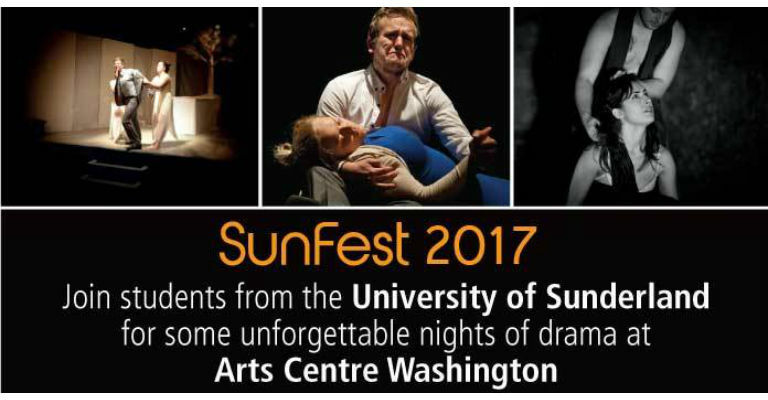 Sunfest … The University of Sunderland’s drama department take over Arts Centre Washington presenting a range of classic and contemporary texts. Elbow deep in the guts of animals, The Gut Girls of Deptford Foreign Cattle Market work exhausting hours preparing meat for London’s butchers. 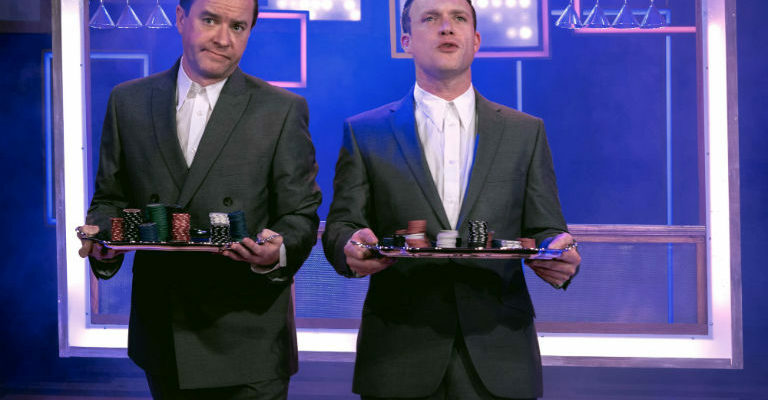 Despite the fact they are well paid, the women are marginalised and seen as the bottom of the heap in society. The upper-class Helena decides to take on the challenge of teaching the women to be ‘proper ladies’, however London’s high society is not for everyone and the women of the cattle market are unsuccessful in their new venture.